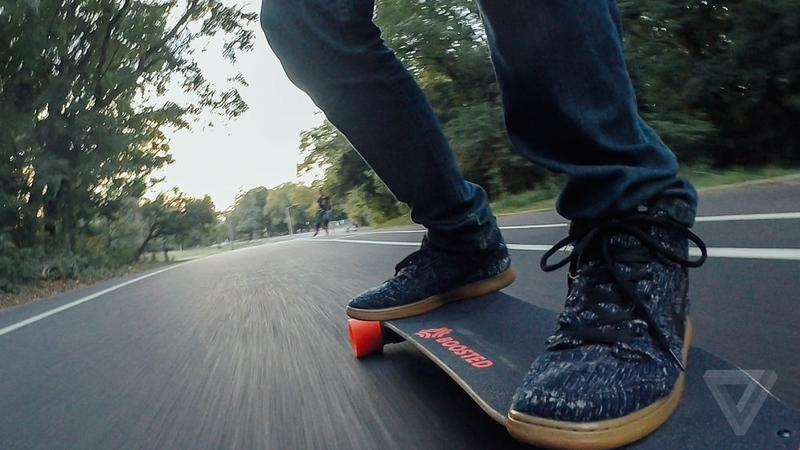 Ditch the usual skateboard and use this magnificent Boosted Board 2 and save your energy. 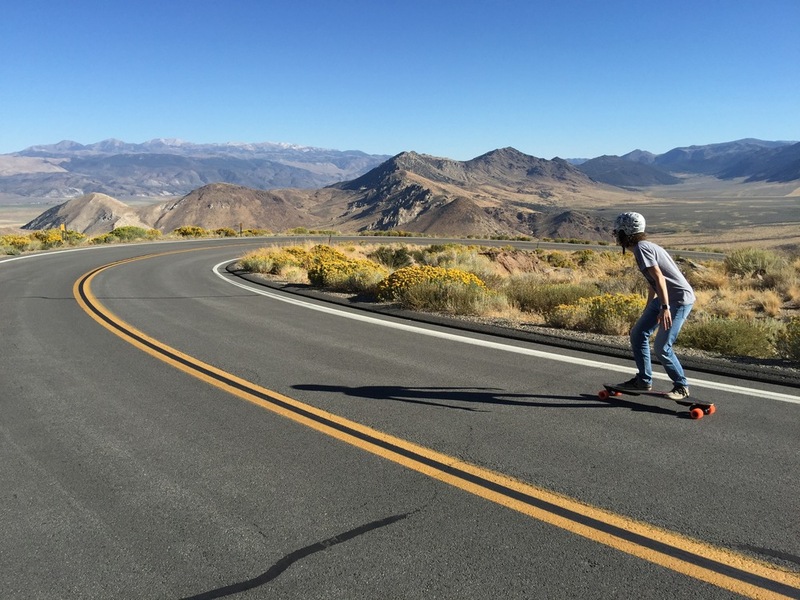 With the innovative board, you can speed up to 22mph for 6-7 miles per charge. The company learned a lot from the first version they innovated and engineered everything very well including the stronger breaks, faster acceleration and even uphill climbing with hub motors. 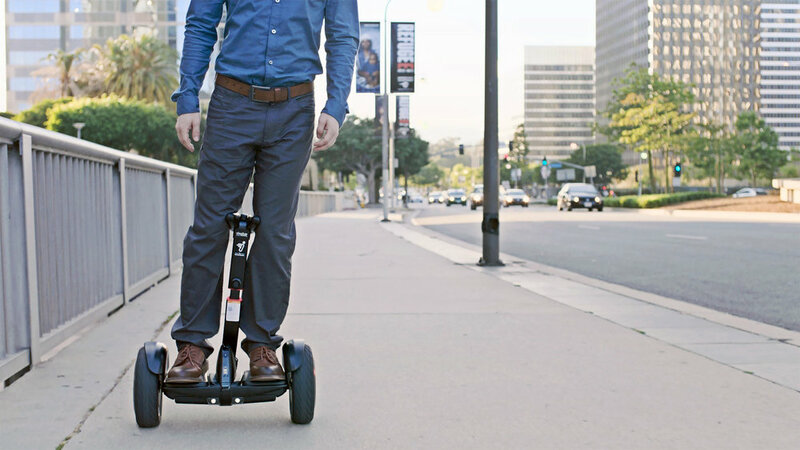 Your personal self-balancing personal transporter Segway miniPro. The revolutionary two wheels electric scooter which is safer, faster speed around 11mph and has longer battery life 30km per charge. 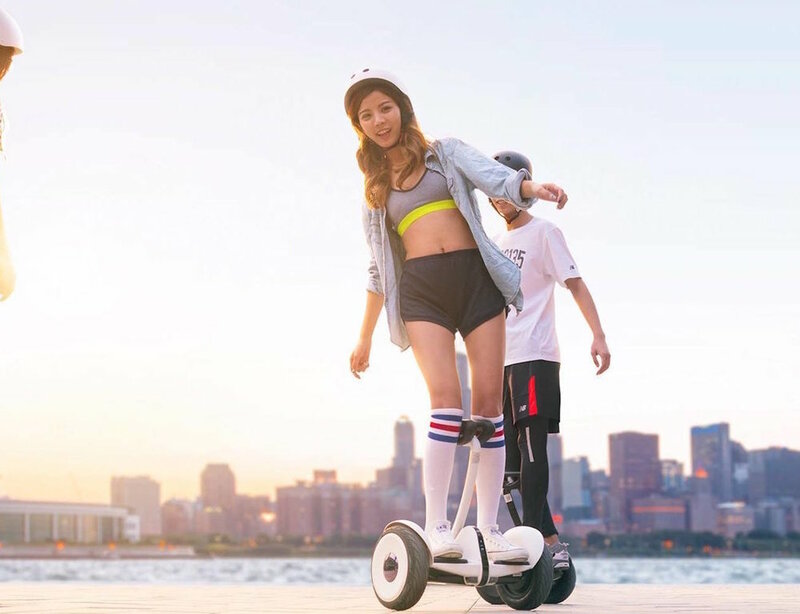 Everywhere you go the Segway miniPro is obstacle ready whether it is indoor or outdoor so you can relax and drive around with ease. It features an automatic LED light, it will self-adjust on different lights to make you visible to others. 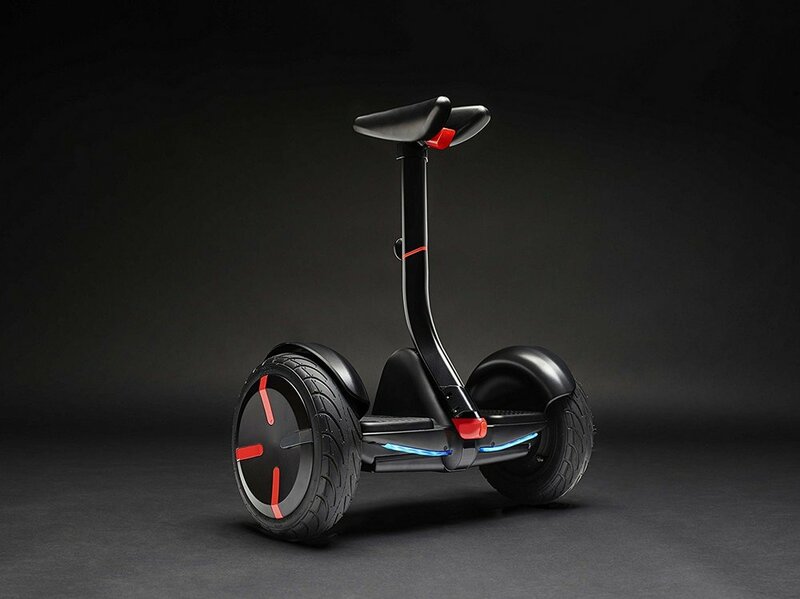 The electric scooter consists of aluminum alloy, carbon fiber, magnesium alloy and titanium alloy that makes it light weight and highly durable. It supports iOs and Android users, the app gives you full control of the miniPro, you can adjust the lights, run it remotely and even turn on the anti-theft feature when leaving it behind. Finish the basic riding tutorial and you're free to go. 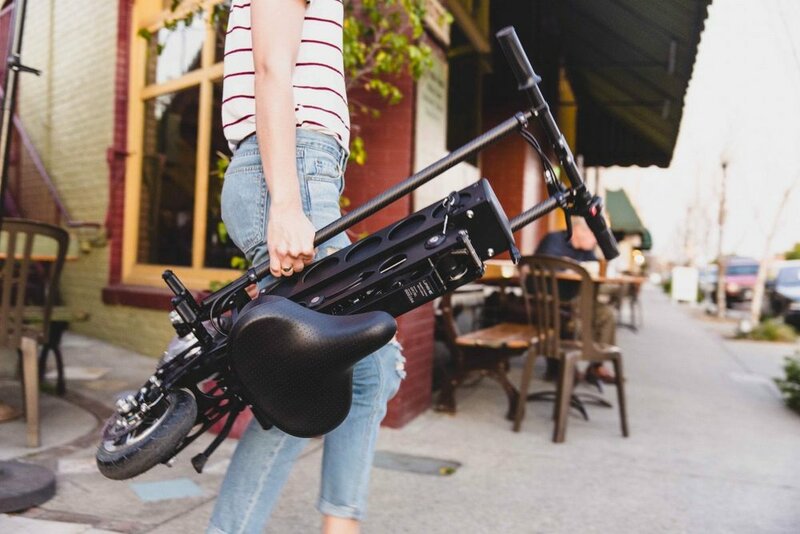 The most convenient easy driving electronic OjO Commuter Scooter. It's shaped like a wing covered in an aluminum frame with two tires. The scooter comes with seven different colors, you can either stand or sit riding. It got a high-end Bluetooth integrated speaker, a digital smart touchscreen dashboard that is anti-reflective and it is where you can view the battery information, the speed, and the distance. You can plug it into any 110-volt outlet and with a full battery, it can get you running to 25 miles with the maximum speed of 20mph. It provides a wireless key feature and the tires are suitable for all weather with strong disc breaks. Whenever and whatever the weather the OjO Commuter Scooter is ready for you.